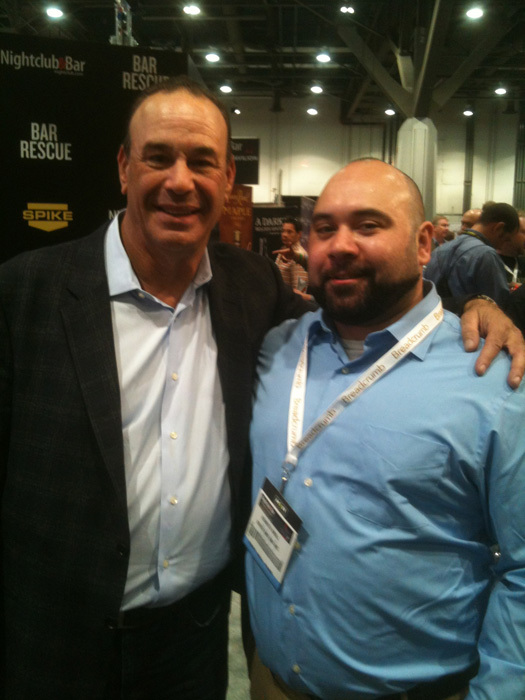 Looking to break into the Bay Area Bartending Scene? And most importantly, looking to do it as quickly as possible and without having to work your way up from dishwasher? 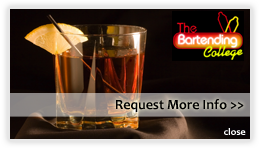 At the ABC Bartending School in San Leandro, California we can get you up and working in as little as two weeks. Our extensive Bartending Course is designed to train you in all aspects of Bartending so once you have graduated you WILL be a competent, skilled and most of all WORKING bartender! Class space is limited, so call 510-317-5980 today to reserve your spot in our next class. A San Leandro Bartending School EXCLUSIVE! Now available exclusively at our San Francisco / Bay Area Bartending School Campuses! All ABC SF students are eligible to work live Bartender Shifts every Wednesday at the Vinyl Room in Burlingame. 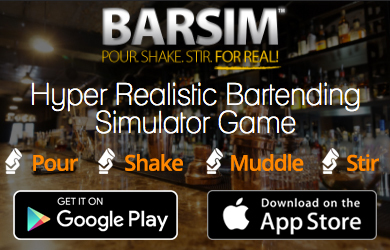 Excellent way to beef up your resume while searching for the perfect Bartending Job!